Reducing the amount of meat you consume is one part of a holistic solution. Whether choosing to eat meat occasionally or reducing the portion size of meats in your meals, the protein that you do eat must come from certified humane, organic, and pasture-raised sources. Effecting necessary change in the food and animal farming system will require both reducing the amount of meat consumed AND ensuring that the meat you do eat is raised in a manner that protects the planet and provides a healthy, wholesome product. 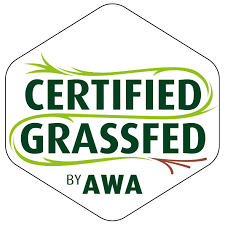 Producers who certify their products as humane, organic, and pasture-raised are required to meet specific standards of practice. These standards require some level of protection for the natural environment on the farm. Certified organic producers, for example, are required by law to protect natural resources, including soil, water, and biodiversity. By protecting soil health and fostering soil fertility, sustainable livestock systems actually sequester carbon in the ground, mitigating climate change by keeping carbon from building up in the atmosphere. Certified organic producers manage manure in a way that does not lead to nutrient pollution, and intentionally manage grazing of animals on land not suitable for crop production to enhance nutrient cycling. Certification standards for humane, organic, and pasture-raised products do not allow routine, non-therapeutic use of animal drugs, and prohibit the use of growth promoters. This decreases the likelihood of drug residues or antibiotic-resistant bacteria on the meat products you buy. Additionally, meat from grassfed cows have been shown to be higher in omega-3 fatty acids, which are important for reducing blood pressure and risk of heart attack, as well as promoting mental health. It is also higher in vitamins E, A, and C, and has lower total fat and caloric content than grain-fed meat. Community centers, libraries, and local city webpages can provide information on the days, times, and months of operation for local farmers’ markets. Additionally, the USDA has a searchable tool called the National Farmer’s Market Directory that can be used to find the nearest farmer’s market based on zip code. How many animals do you raise? Do they have access to the outdoors? Is part of that space covered with soil and vegetation? How big is the area they live in? Do you give them antibiotics in their feed or water? Do you give them drugs to promote weight gain? 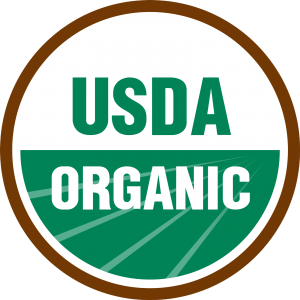 Are you certified organic or by any third-party welfare labels? More and more, food retailers like grocery chains and independent markets are increasing the amount of certified humane, organic, and pasture-raised meat offerings on their shelves, responding to consumer demand for such high value products. 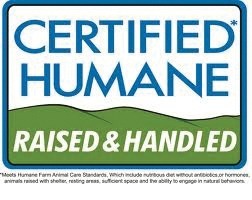 When walking the aisles, look for labels that certify products as meeting a high bar for animal welfare and are supported by a verifiable standard. If a local store does not appear to offer many of these labels, let the management know that you would purchase them if they were available. *For profiles of a few farmers around the U.S. that are certified under one or more these labels, see Certified Farmers in the United States. As with grocery retailers, national and regional restaurants are also responding to increased consumer demand for certified humane, organic, and pasture-raised meat options. Many have begun to reform their menus to include one or several meat items that are more sustainably and humanely raised. Most restaurants will proudly advertise their sourcing policies if they will be received positively by consumers. The following regional and national chains source some or all of their meat from producers that meet a verifiable standard of welfare. Committing to source meats raised without routine antibiotics and no hormones is a positive step towards protecting human health and animal welfare, but is not alone a guarantee that animals were not raised in intensive confinement settings. 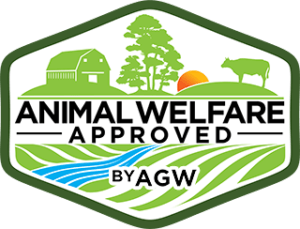 Wherever possible, check the company’s website to learn about how they verify that their meats are raised in a manner that is consistent with their antibiotics and/or hormones policies and the company’s additional animal welfare policies. For a ranking of national restaurant chains based on antibiotics policies, download CFS’ Chain Reaction report. 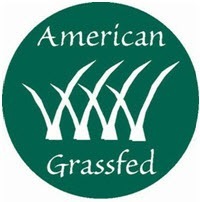 Use the Eat Well Guide to find more restaurants with certified humane, organic, and pasture-raised meat on the menu.